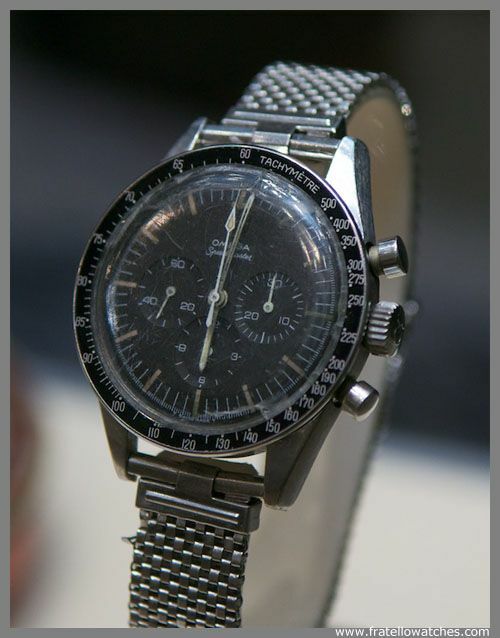 A visit to the OMEGA Museum was on my ToDo list as soon as I bought my first vintage Omega watch in 1999. In the past, I had mailed several occasions with Marco Richon (former curator of the museum) and John Diethelm (archives of Omega), but it never came to a visit to their museum in Bienne. 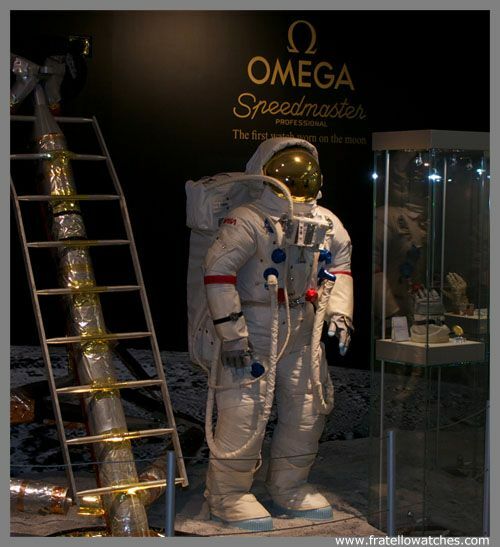 Just recently, the Omega museum has been refurbished and a new curator (Brandon Thomas) has been appointed. Omega invited me over to come to visit their new museum and two factory visits to see how their Co-Axial movements are manufactured. Together with the guys from aBlogtoRead, Hodinkee, Les Rhabilleurs and WatchingHorology we headed to Bienne, Switzerland, to see these treasures of one of my favorite brands. This blog article only covers the museum visit, more on the factory visits will follow soon. The original museum (it was totally refurbished early 2010) opened its doors in 1984, being the oldest museum dedicated to a single watch brand. The location always was the same, right across Omega’s HQ in Bienne. Our guide, Brandon Thomas, introduced himself and started the tour in a room that was packed with historical watches and movements. It even included the work bench of Louis Brandt, where he began in 1848, over 160 years ago. The center display on the picture above was packed with Omega movements, from the first Calibre 19″ that gave the name (Louis Brandt & Frere – OMEGA Watch Co) to their company in 1903 via the popular caliber 55x and 56x movements to their current Co-Axial in-house movements. This first room also includes a number of historical wrist watches like the Omega Centenary, the predecessor of the Constellation, the water resistant Omega Marine (pictured below), 30T2 chronometer watches and enamel dialed watches from the 1950s. Besides a long history on mechanical wonders, Omega is of course also famous for their Olympic Games time measuring, the Speedmaster being the watch worn on the Moon and the Seamaster being a sporty and professional diving watch. 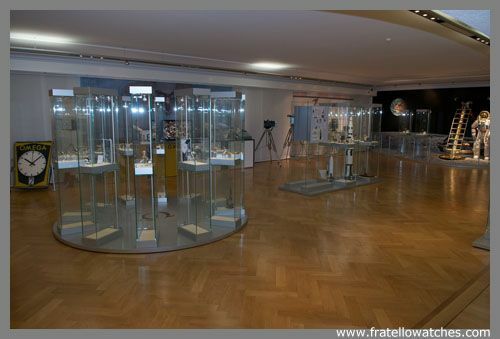 The main room of the museum is packed with watches that were in space, under water (there is even a display with COMEX equipment and an official COMEX Seamaster), on the wrist of several James Bond’s and timing equipment used for the Olympic Games. One of the things that impressed me most was the number of watches that were actually used by astronauts, movie actors, royal family, presidents and other people. 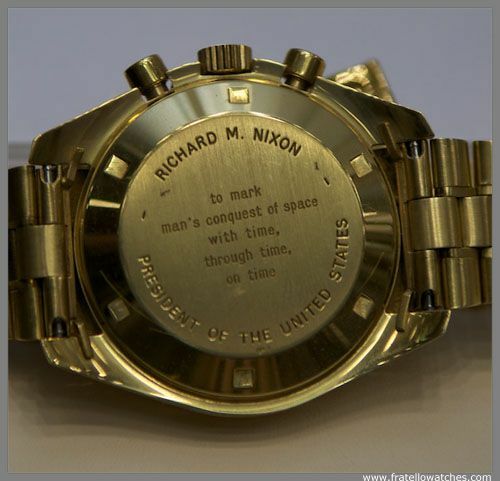 What about President Nixon’s watch? It was number One of the gold Speedmaster Professionals (out of 1,014) that we reported about before (click here to read that article). Perhaps more famous are the Speedmasters worn by astronauts. Below you’ll see the Speedmaster watches of NASA astronauts Richard Gordon (on a glove) and Eugene Cernan, where Gordon wore a ref.105.012 and Cernan a ref.105.003 model. As you can see, the 105.003 Speedmaster pre-Professional of Cernan was put on a JB Champion bracelet. 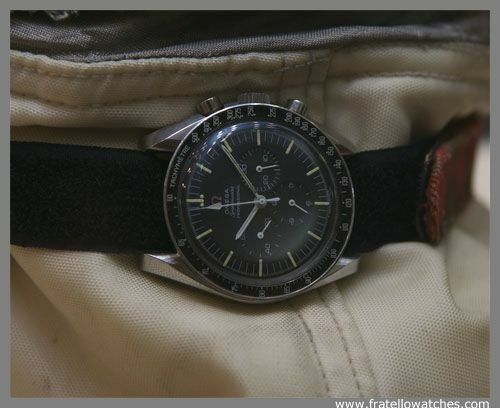 Gordon’s Speedmaster was worn on the official NASA Velcro strap. 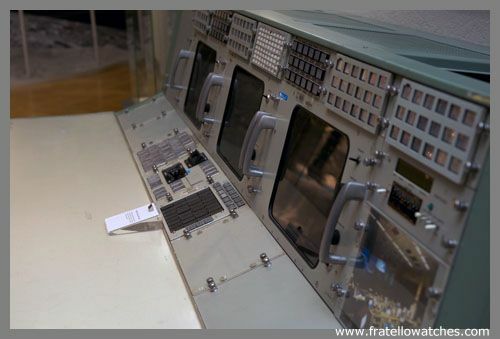 Besides these NASA watches, the Omega museum also features a part of an original NASA control room center. Lifting the top, all we saw was a few wires and electrical circuits, in total less power than a modern Apple iPhone has. 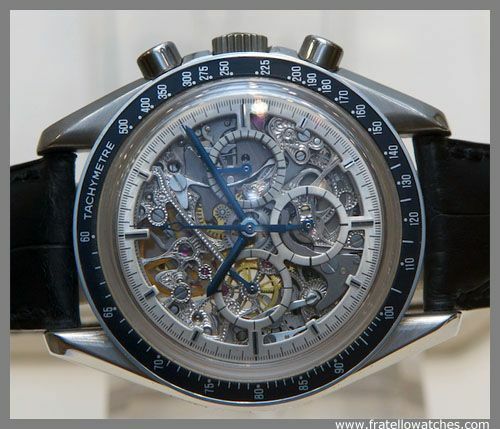 Modern Speedmaster watches are also presented in the museum of course, like the skeletonized Speedmaster as pictured below or the X-33 prototypes. 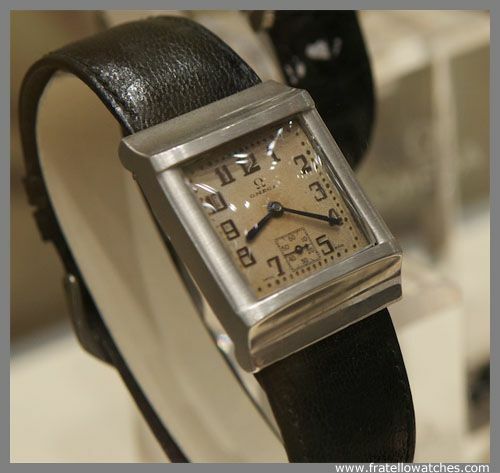 On the opposite of the museum’s reception, there was a room filled with watches from the current Omega collection. We are pretty sure though, that your visit will be mainly about the historical models. 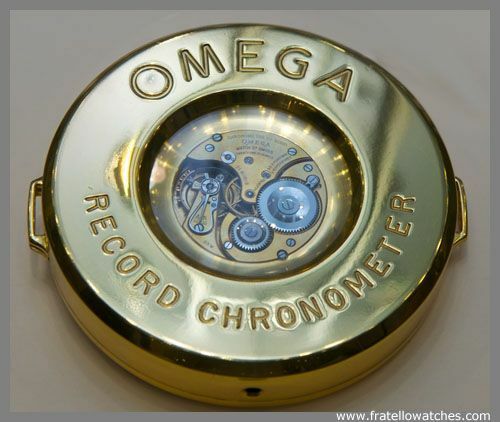 In total, I shot 125 photos in the Omega Museum, all can be viewed by visiting the Fratellowatches Facebook album. 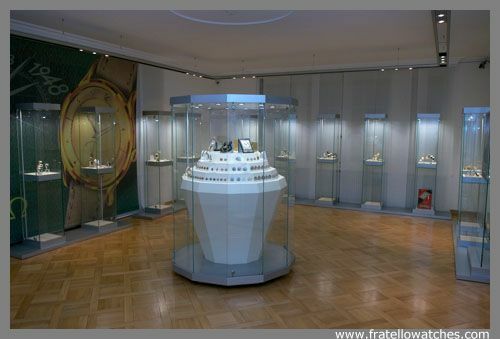 Make sure to ‘Like’ the Fratellowatches FB page! More on the factory visits soon, these visits have made me even more enthusiastic about the brand from Bienne. Furthermore, I would like to thank Omega for organizing yet another great event (like the Capri event earlier this year). 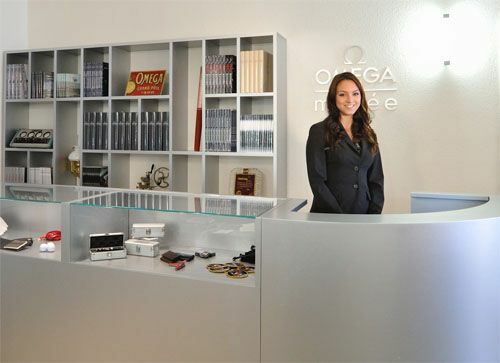 I can recommend a visit to the Omega museum any time, even for the people or collectors who are lesser focused on this brand, it will be an interesting experience. 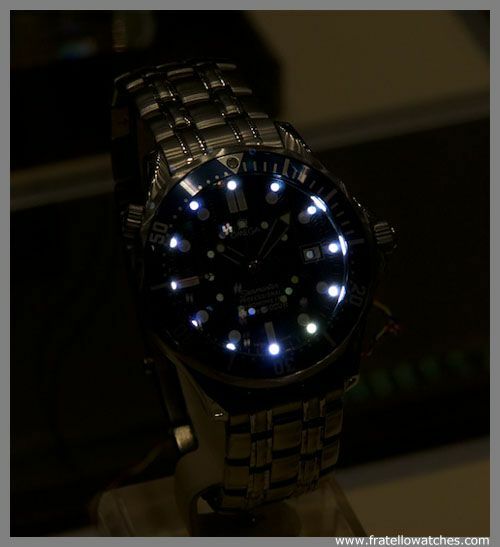 Click here to go to the Fratellowatches Facebook Photoalbum for the complete photo report.